New Sketch it Countertop App!!! BETA RELEASE. 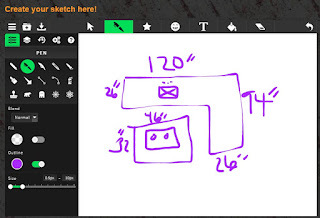 Website visitors are now able to sketch the kitchen measurements and email them from the website. the spark system captures and reports on the details in real time. This is a great way for customers to communicate the specifics of the job to the local professional right through the website. 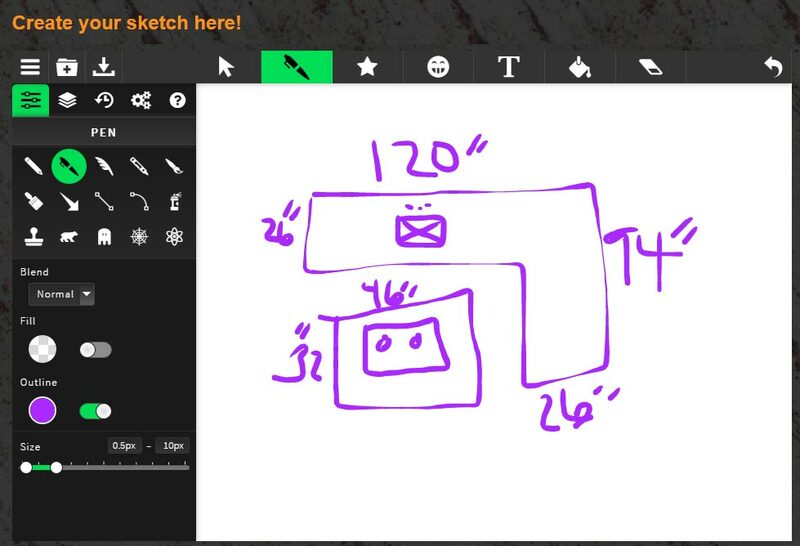 try it for your self..
Emails the sketch to the email address provided. Local fabricator reviews the drawing and is able to respond to the customer.